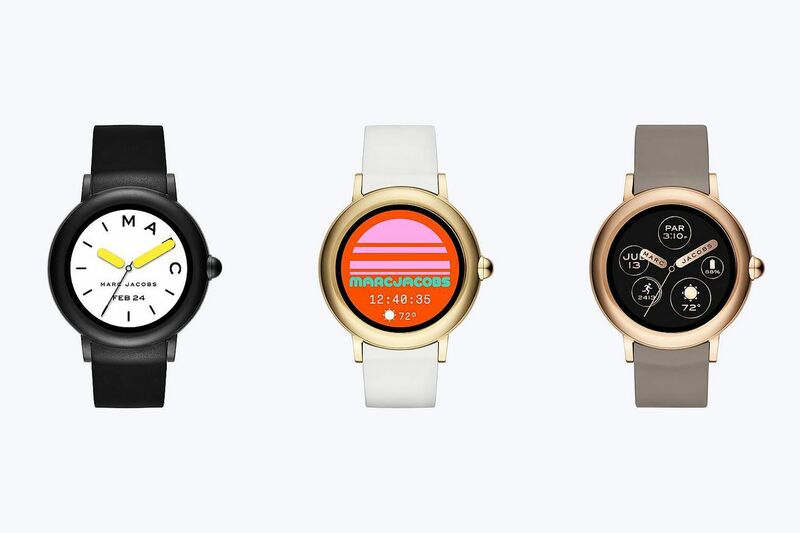 Marc Jacobs just debuted one of the first smartwatches running entirely on Wear OS, which is modeled off its existing Riley hybrid smartwatch. The Riley Touchscreen Smartwatch might be late to the touchscreen smartwatch party, but it’s a first for the fashion brand, which has, up until now, only offered the hybrid models. The watch features a 1.19-inch AMOLED display, and it has quite a thick bezel along with control button on the side that mimics the look of a traditional crown. Inside, things are quite comparable to other Wear OS smartwatches with a Qualcomm Snapdragon Wear 2100 processor. Google Assistant is also built-in, but you’ll need to have the watch connected to an iPhone or Android device in order to use this feature.